Conjugated linoleic acid (CLA) is a naturally occurring fatty acid that is present in diets that include meat, cheese and dairy products, however only in small quantities. 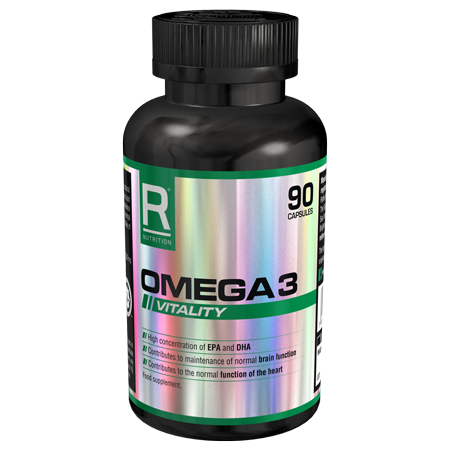 Reflex CLA supplements provide a high dose of this naturally occurring fatty acid, using Clarinol, which is one of the most rigorously developed supplements of linoleic acid. Our CLA supplements are an excellent way to benefit from high levels of this fatty acid. 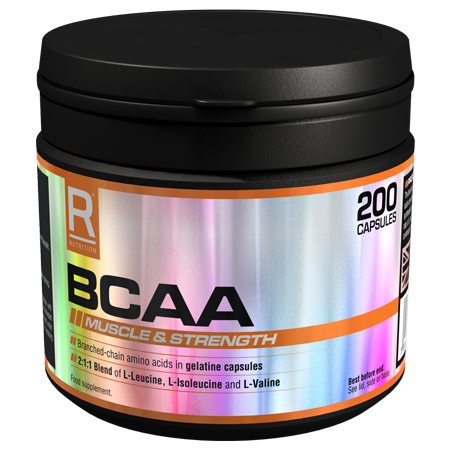 Reflex Nutrition’s CLA supplements have been created for both men and women looking to increase their intake of essential fatty acids (conjugated linoleic acids), combined with a balanced diet and exercise regime in order to support fitness goals. 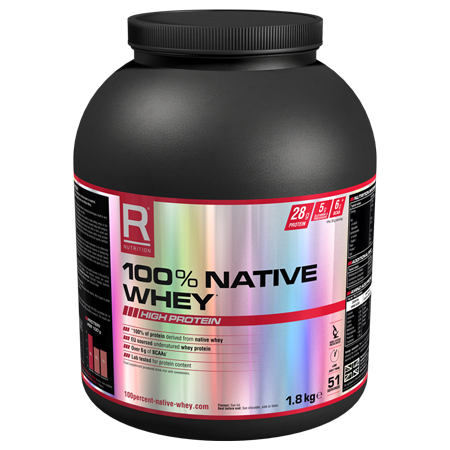 Reflex Nutrition’s CLA supplements are not suitable for vegetarians and may contain traces of egg, gluten, fish and nuts. This product is not suitable for those under 18 years of age. 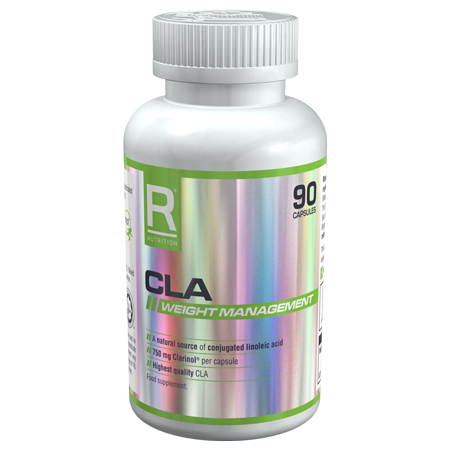 Reflex Nutrition’s CLA supplement provides 750mg CLA (conjugated linoleic acid) per capsule. We use Clarinol CLA, which is made from the natural safflower oil. Clarinol CLA contains the highest concentration of CLA fatty acids that are beneficially active. 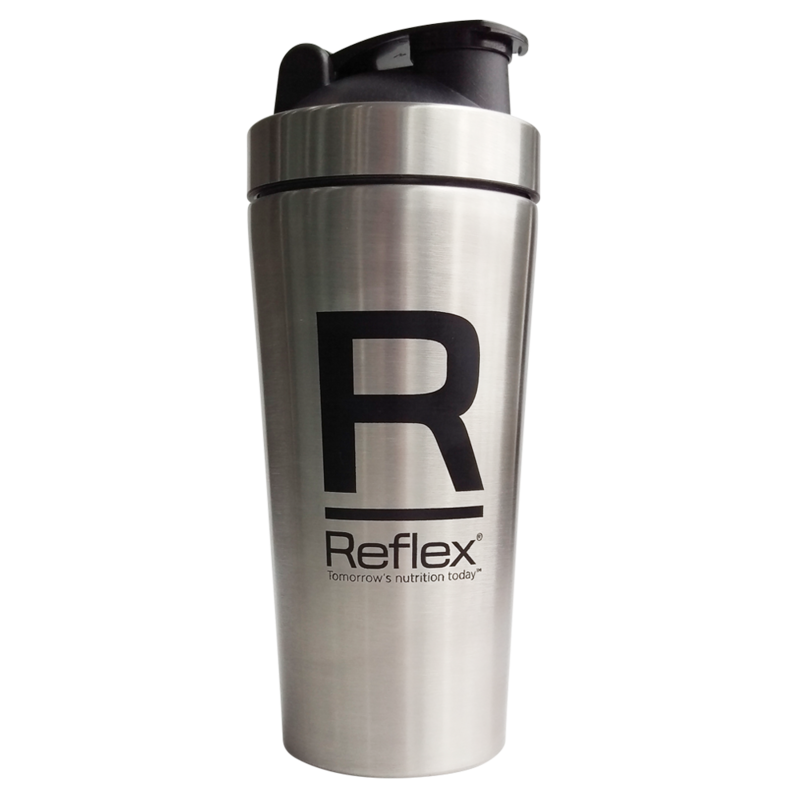 This ensures Reflex Nutrition’s CLA capsules are of the highest quality, and if you aren’t 100% satisfied with this product, send it back to us and we’ll provide you with a full refund. Take two capsules three times per day with meals. Each capsule provides 750mg conjugated linoleic acid.